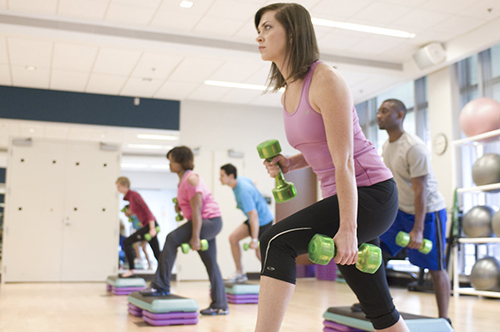 Fitness Equipment Source / Blog / Blog / What is the Most Popular Exercise Activity in Each State? 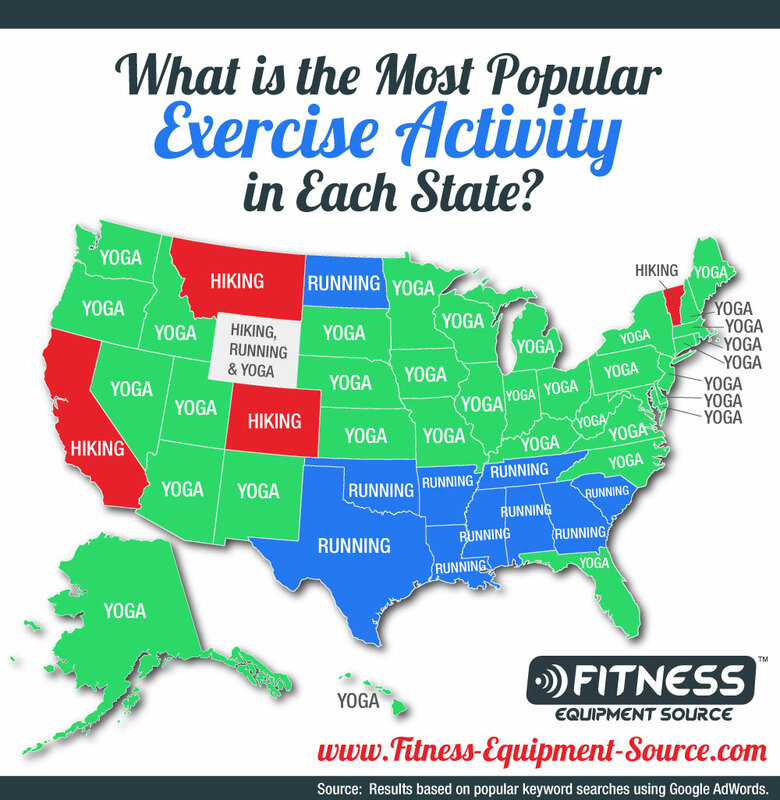 What is the Most Popular Exercise Activity in Each State? 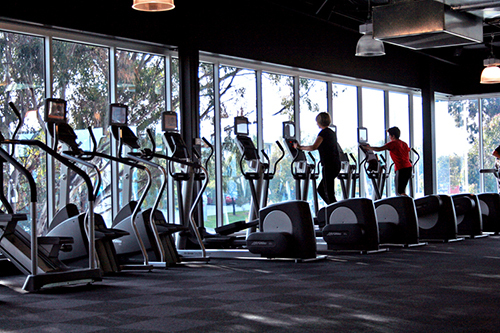 Here at Fitness-Equipment-Source, we make it our business to understand how people exercise throughout the country. That is why we are one of the top trusted sources for Elliptical Reviews and Ratings. But what about other types of exercise? What activities get our American red blood pumping? We did a little research and found some pretty gnarly information. Check it out! 2. 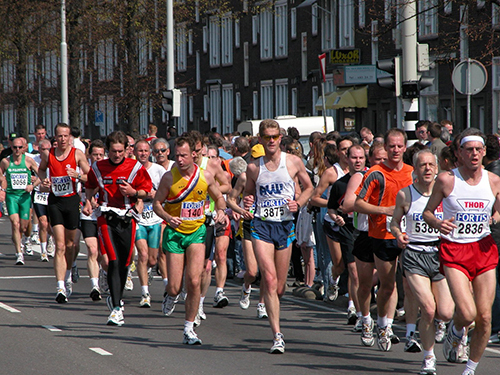 Running is the second most popular activity with 289,190 related keyword searches per month. You’ll find the most runners in California. 3. 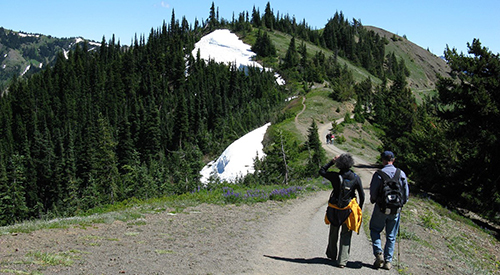 238,870 was the total number of related keyword searches for hiking which is popular in Colorado, California, and Texas. 4. 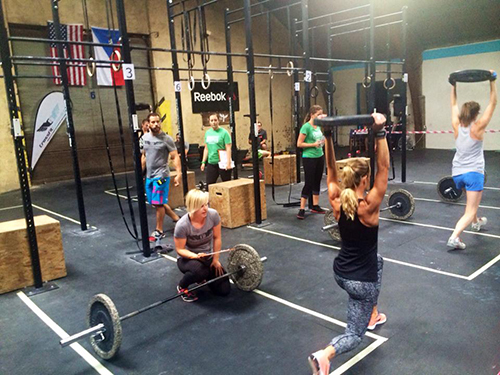 CrossFit had 138,290 related keyword searches for 4th place. 5. 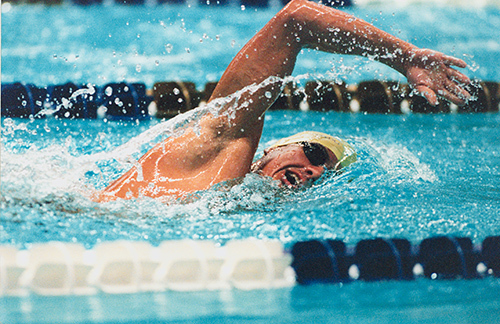 Swimming had had 117,390 related keyword searches with the highest per capita rate in the state of New Jersey. 6. 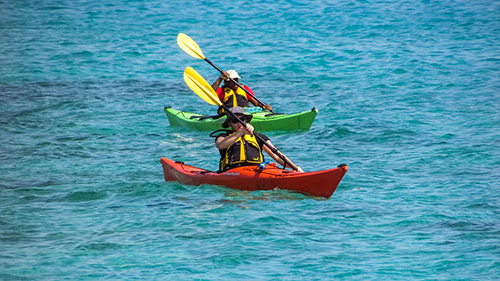 Kayaking had 93,500 related keyword searches and is most popular in Florida. 7. 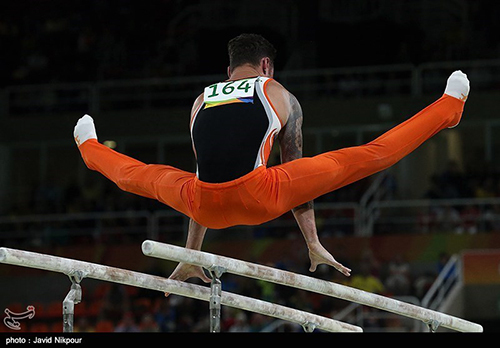 Gymnastics reigns supreme in Texas with 64,430 related keyword searches. 8. 57,810 related keyword searches were logged for general cardio workouts. 9 & 10. Bodybuilding comes in 9th place with 47,790 related keyword searches. Weightlifting follows close behind with 45,590 related keyword searches. 11. Aerobics logged 44,670 related keyword searches per month. 12 & 13. Mixed martial arts (MMA) had 38,670 searches while martial arts had only 15,690. 14. Finally, 4,970 searches were found for jogging to round out the top 14 activities. How Did We Get These Results? To figure out the most popular exercise activity in each state we used Google AdWords Keyword Planner Tool to examine the estimated average monthly search volume for keywords related to an exercise activity in each state. Our study looked at 14 different exercise activities; MMA, Kayaking, Hiking, Running, Jogging, Swimming, Weight Lifting, Yoga, Aerobics, Cardio, Gymnastics, Bodybuilding, Martial Arts, and Crossfit. We were unable to use the exact keyword for each activity due to Google’s recent policy of adding in what they call ‘close variants’ into the search volume for some keywords that would have made the data unreliable (i.e. the data for the keyword ‘jogging’ includes search volume from searches for joggers which is a type of clothing). Instead we performed in-depth keyword research to find keywords that might be used by individuals performing the exercise activity or looking to get involved in the activity (such as “yoga studio near me” or “marathon training” among hundreds of other keywords) and then pulled the estimated search volume for those keywords with the geographic location set to only include searches from a specific state. We had to pull the data across several days to avoid getting data in ranges provided by Google after so many queries using the tool and verified the data with at least one more pull to ensure the numbers reported by the Keyword Planner Tool were consistent. Once we had all of the data, we added up the estimated monthly search volume for keywords related to one of the 14 types of exercise for each state and selected the type of exercise with the most search volume as the most popular exercise activity in that state. You can see the results from this research in our map above.